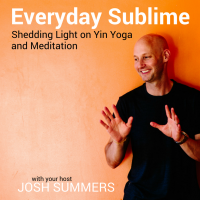 In this episode, Bernie Clark talks about the difference between the sacroiliac joint and the sacroiliac complex, and how to think about differentiation in our yoga practice. Listen to Episode 47 here or subscribe in your favorite podcast app. Here’s the full set of interviews I’ve done with Bernie Clark on this podcast. Here’s a link to Bernie’s new book, Your Spine, Your Yoga. Bernie’s other books: Your Body, Your Yoga and The Complete Guide to Yin Yoga. 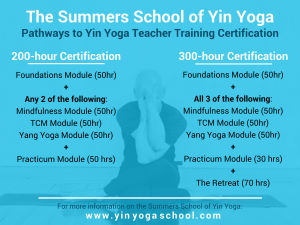 As I mentioned in the episode, I would love to have you train with me at www.yinyogaschool.com.